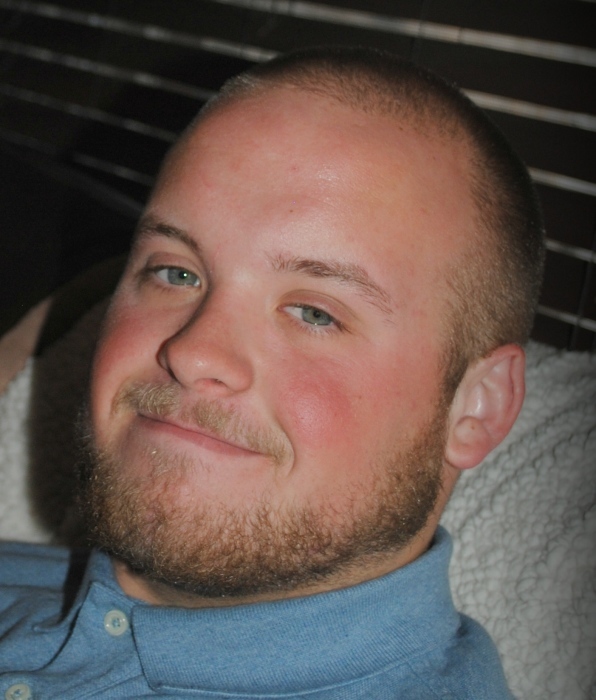 Daniel Bradford Moore, age 28, of Newark, DE, went with God on Tuesday, November 13, 2018. Daniel was born in Newark, Del., son of Dawn M. Moore and David B. Moore, Jr. He graduated from Christiana High School in 2008. Daniel had the kindest heart ever and all those who met and knew him, loved him. He was the silliest and funniest person to be around. Daniel loved to shoot pool and be with his family. He especially enjoyed spending time with his mom and with his two dogs, Zoey and Jack. Daniel would give you the shirt off his back, then he would get an extra one for you to take with you. In addition to his parents, Daniel is survived by his brother David, III and his sister Leah Foster, both of Newark, his grandparents, David B. Moore, Sr. of PA. and Barbara Lee of Newark, niece, Alyse Rut, nephews, Dylan, Drew and Derek Moore, many Aunts and Uncles. He will be greatly missed by his family and so many friends that loved him so much. A Memorial Service will be held on Wednesday, November 21, 2018 at 6:00 pm at BEESON FUNERAL HOME, 2053 Pulaski Hwy, Newark, DE 19702. A Visitation will be held prior from 4:00 to 6:00 pm. Interment will be private.